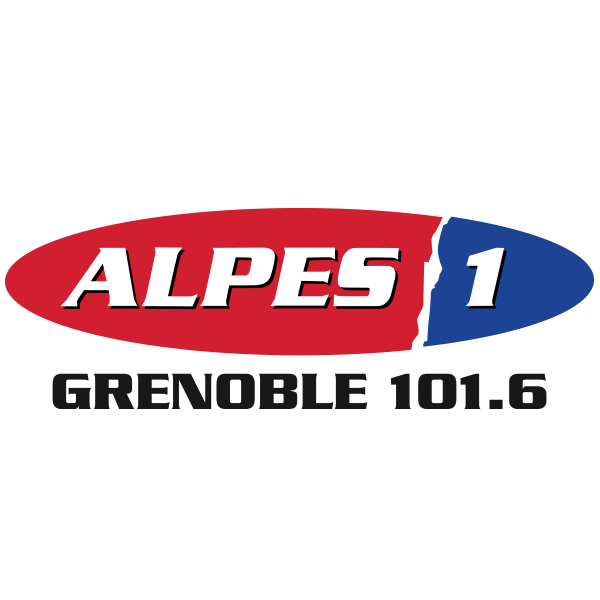 Alpes 1 Grenoble, la radio 100% Grenoble ! local radio station cover Wales and surrounding regions . 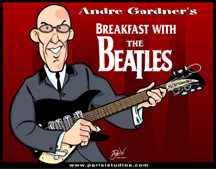 Breakfast With The Beatles is a radio show dedicated to the greatest band there ever was - THE BEATLES, of course! They wake up Lawrence County Indiana and the world and have been for over a decade. Music, fun and chances to win.